Joci Pápai won A Dal 2019, and he is the first ever artist to represent Hungary in the Eurovision Song Contest for the second time. He won both the votes of the jury in the first round of the Final, and then also got the most votes from televoters all over the world. 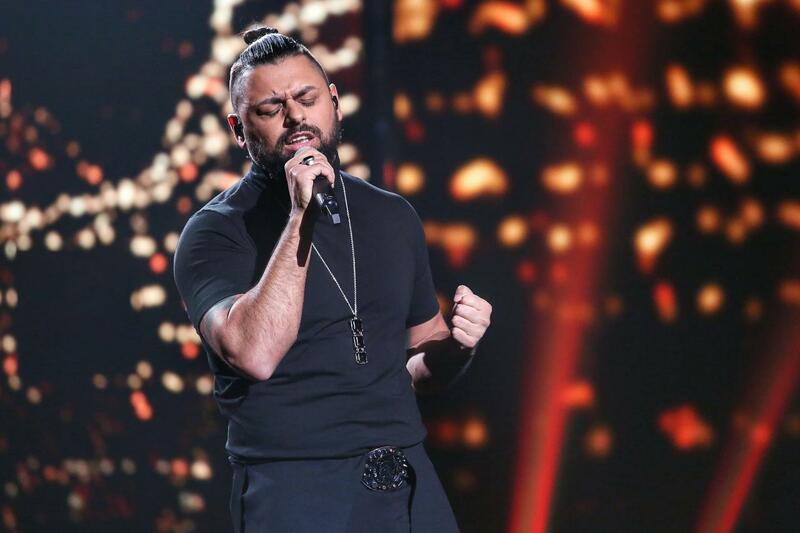 He will now go on to represent Hungary in Israel with his song “Az én apám” (Eng: My Father). Here are the Andra Chansen duels of Melodifestivalen 2019!